Wakarusa, the Ozark, Ark. summer festival, is well known for its jam bands and lineup variety but is quickly becoming a huge party for EDM lovers in the central region too. With just two months to go until Wakarusa invades Mulberry Mountain on May 31 through June 3, early bird priced full event passes are moving quickly. Be sure to get your (4-day) full event passes at the current price of $164 today before the next price increase on April 7 at 11:59 p.m.
Interstellar Meltdown – the electronic festival within Wakarusa – will feature a great lineup including Ghostland Observatory, Girl Talk, Pretty Lights, Beats Antique, RJD2, Big Gigantic, Paper Diamond, Savoy, Gramatik, Papadosio, Govinda, MiM0SA, VibeSquaD, Virtual Boy, MartyParty and more. 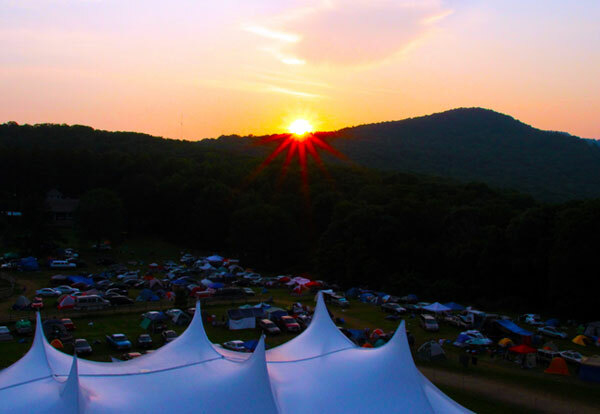 We’ll see you on the Mountain this summer!